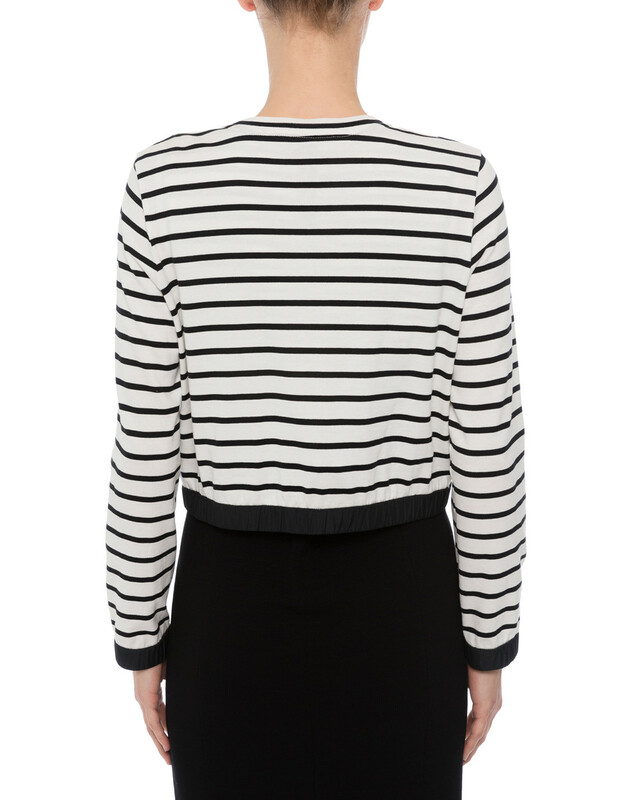 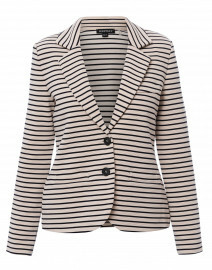 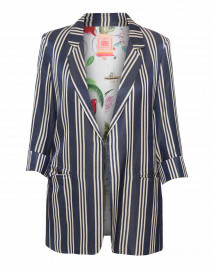 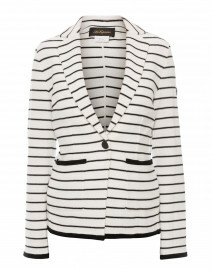 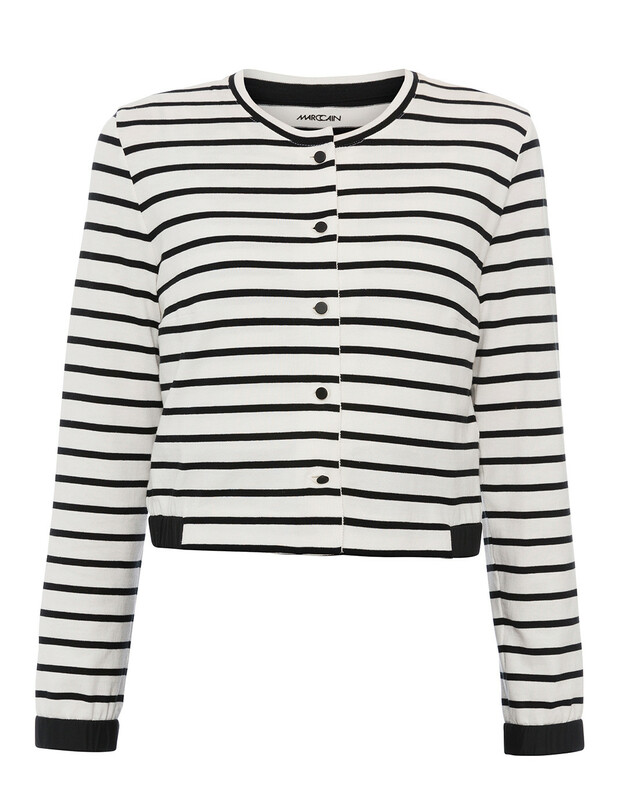 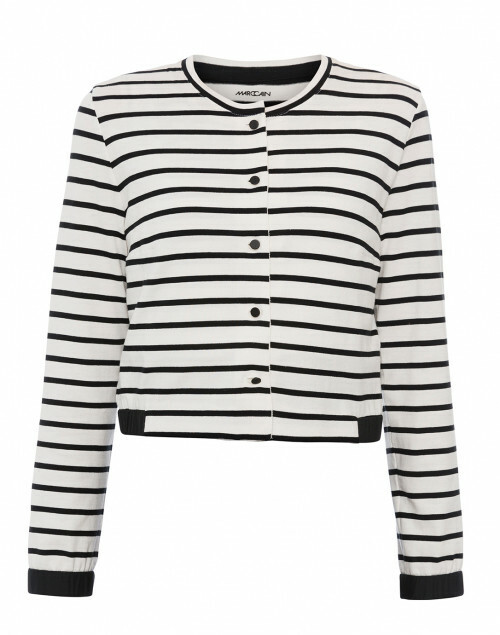 Embodying effortless elegance, Marc Cain's striped knit jacket is lightweight and has a relaxed feel. 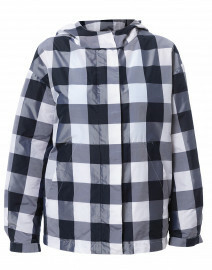 It's shaped with long sleeves, round neckline and a button down front. 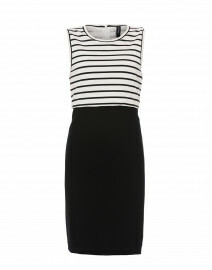 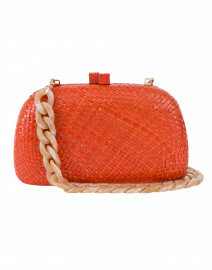 Style it with a coordinating striped dress for a look that transitions seamlessly from day to night. 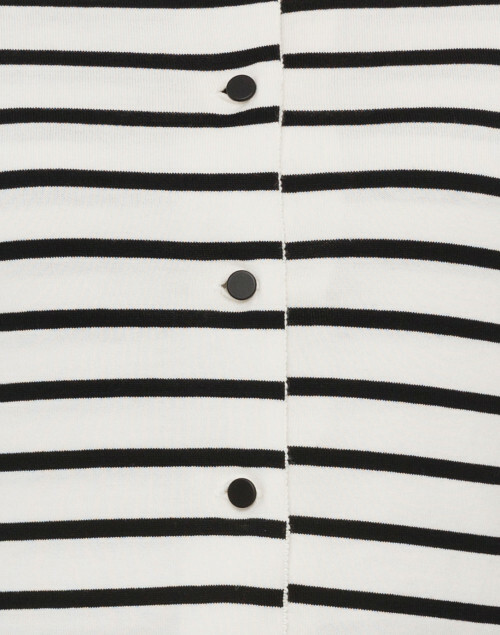 Length 18" 18.5" 19" 19" 19" 19"
Shoulder Width 13.5" 14.5" 15.5" 16" 16" 16.5"
Bust 32" 34" 35" 37" 39" 41"
Hip 30" 31" 32" 34" 36" 38"
Sleeve Length 22" 22" 22" 22" 22.5" 22.5"